Chief Executive-elect CY Leung introduced to the media on Thursday his dream team of principal officials of the fourth term HKSAR (Hong Kong Special Administrative Region) Government. Commentators are generally unimpressed with the made-up of Leung’s cabinet particularly the six new faces among the three secretaries and 12 bureau directors appointed. They included Secretary for Justice Rimsky Yuen, Secretary for Transport & Housing Anthony Cheung, Secretary for Education Eddie Ng, Secretary for the Environment Wong Kam-sing, Secretary for Food and Health Dr. Ko Wing-man and Secretary for Development Mak Chai-kwong. 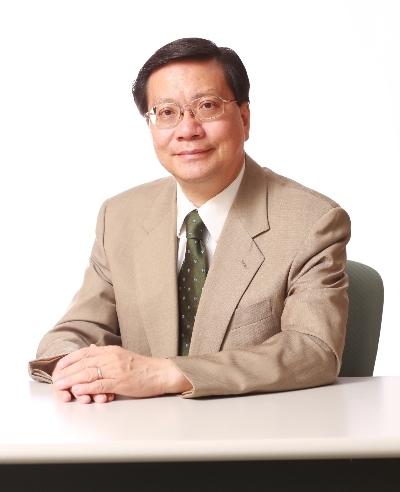 The newcomers were not only criticized for a lack of administrative experience but also their close linkage with the central government except Anthony Cheung. An ExCo member and President of the Hong Kong Education Institute, Cheung was the former vice chairman of the Democratic Party. He’s become the first principal secretary that has a background from the opposition camp. Cheung has been given a significant role in charge of the city’s housing and land policy once CY Leung’s new government structure has been approved by the LegCo. The media was also critical of officials inherited from the third term Government. Financial Secretary John Tsang, who will take the same position in the new government, was still being judged for the public outcry that he had caused last year proposing to inject a budget surplus into people’s MPF. Secretary for Development Carrie Lam, the only female principle official in the new governing team, will become chief secretary for administration this Sunday. Although Lam has consistently been rated as the most popular official, there are concerns that she might not be suitable for the CS role because her “fighter” approach may create friction with other officials. Lam told reporters yesterday that she wanted to shake off that nickname. Maybe Lam should have been appointed Director of Audit which is meant to break relationships performing its function to scrutinize others government agencies’ work. David Sun, former managing partner of Ernst & Young and a known ally of CY Leung, was instead appointed to the post which had been taken by civil servants historically. Sun’s taking up of the position raised eyebrows and created controversy that the department’s independence would be jeopardized. Observers said many cabinet members were actually second-best options as Leung’s ideals rejected to work for the government. This is hardly surprising for a job that is expected to spend half, if not more, of the time fighting fire. At yesterday’s press conference, officials were asked to comment on the illegal structures at their boss’s home and whether they had any at their owns. Vivian Au is a Director at Kreab Gavin Anderson Hong Kong. Her specialty is in regulation management and public policy issues. ← Where are we from? HONG KONG! What do we like? PROTESTS!